Quick... fill in the blank. Asian Americans and Pacific Islanders are ________. There are so many ways we can talk about the Asian American and Pacific Islander (AAPI) community. AAPIs represent the fastest-growing racial group in the country, increasing over four times as rapidly as the total U.S. population and are expected to double to more than 50 million by 2060. AAPIs are diverse on matters related to life experiences, socioeconomic status, and health outcomes. This includes factors such as holding advanced degrees and living in poverty, as well as factors like immigration and refugee experiences, languages spoken at home, English proficiency, unemployment rates, and a higher incidence to particular diseases such as Hepatitis B. In the past decade, there have been significant improvements in the availability of data on AAPIs, on issues ranging from socioeconomic status to education, health, and civic participation. No matter how we think or talk about AAPIs, data is an important part of the story. 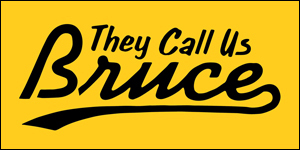 All too often, this story goes untold, which is why we are seeking your help. The White House Initiative on AAPIs, which is housed within the Department of Education, is excited to announce our partnership with AAPIData.com to launch Elevate: AAPI Data Challenge, with a data convening to follow in Washington, DC, to boost the visibility and utilization of data on AAPIs, and to inspire a new generation of researchers and content creators. We want to hear from the public on novel approaches to the interpretation of data on AAPIs, and particularly data that is broken out by detailed origin (such as Cambodian, Korean, Native Hawaiian, etc.). 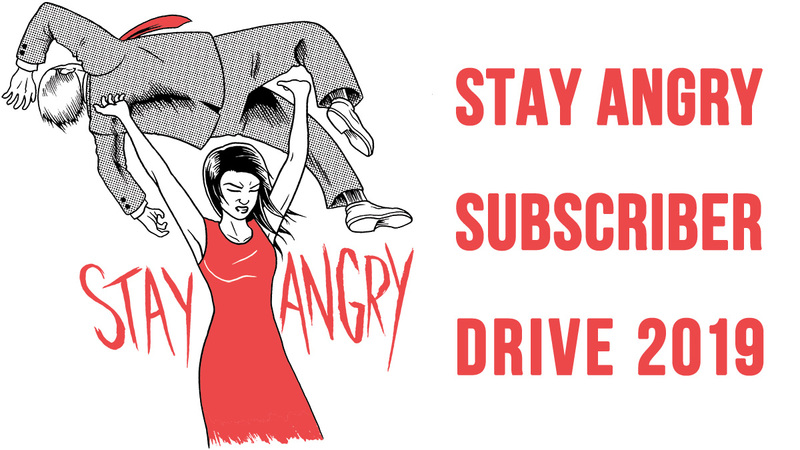 Submissions can take on various forms, including compelling infographics, web applications, data tables, blog posts, and even animations, videos, and other creative mediums. What can you teach us about the AAPI community through data? And we encourage everyone to get involved, whether you are a high school or college student, whether you work in government, nonprofits, universities, or corporate sectors, or whether you love working with data as a hobby. Selected applicants will be invited to a data convening in Washington, DC, to discuss their work in October 2016. Selected applicants will also have their work highlighted on the websites of the White House Initiative on AAPIs and AAPIData.com. Interested in learning more? 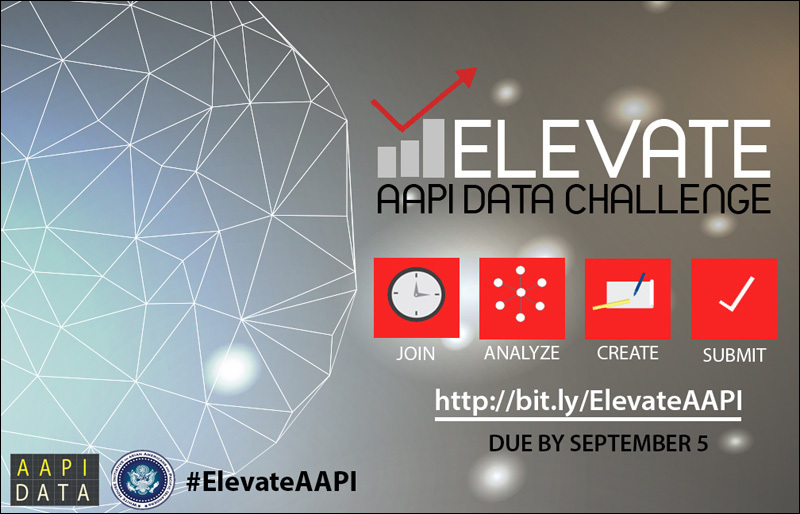 Click here to learn more about Elevate: AAPI Data Challenge, its rules and guidelines. More AAPI data can also be found here. The deadline for submissions is September 5, 2016. We hope to hear from you well before then, and we are excited to embark on this new effort to amplify the needs and concerns of AAPI communities, and to inspire a new generation of researchers and content creators who work with AAPI data. Doua Thor is Executive Director of the White House Initiative on Asian Americans and Pacific Islanders, which is housed within the U.S. Department of Education. Karthick Ramakrishnan is Associate Dean of Public Policy at the University of California, Riverside and Director of AAPIData.com.